Tall, graceful, striking, singular, elegant simplicity. 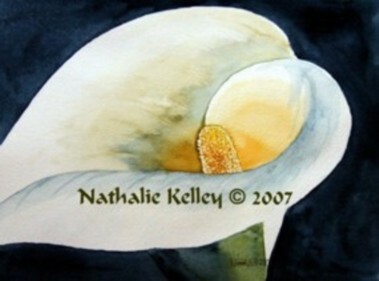 These are descriptions that come to mind when I think of calla lilies. When I was in Guatemala I was awestruck that the callas were growing everywhere. This one was starkly contrasted against a dark background.